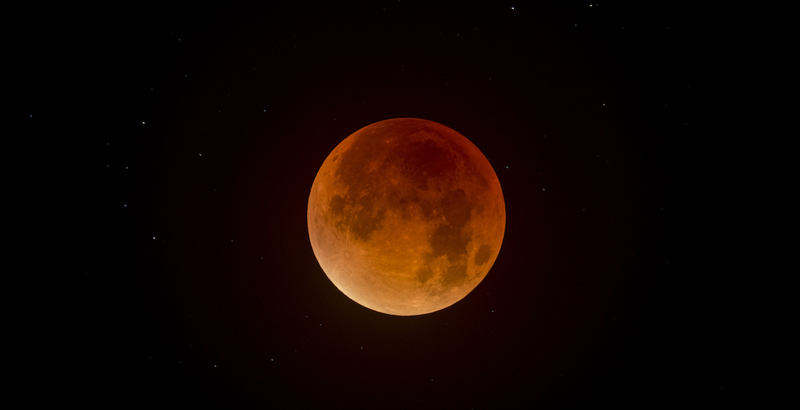 DSW is a leading supplier of world class educators and astronomers to schools in the UK. Our range of exciting workshops and strong industrial partnerships enforce one simple aim: to inspire young minds. 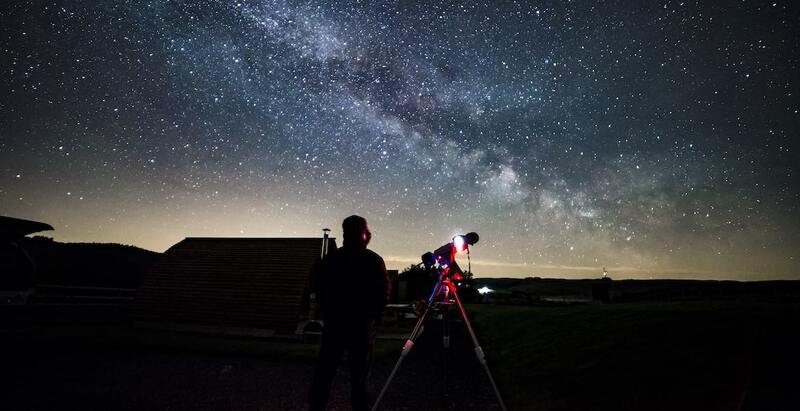 Our partner site www.darkskywalestrainingservices.co.uk provides guided tours of the night sky from some of Wales darkest locations. From building and launching their first rocket, to being surrounded by the stars and planets on a tour through space, our team will certainly get pupils (and teachers!) excited about astronomy and science. Our interactive workshops are available to KS 1,2 and 3, GCSE and A-Level. 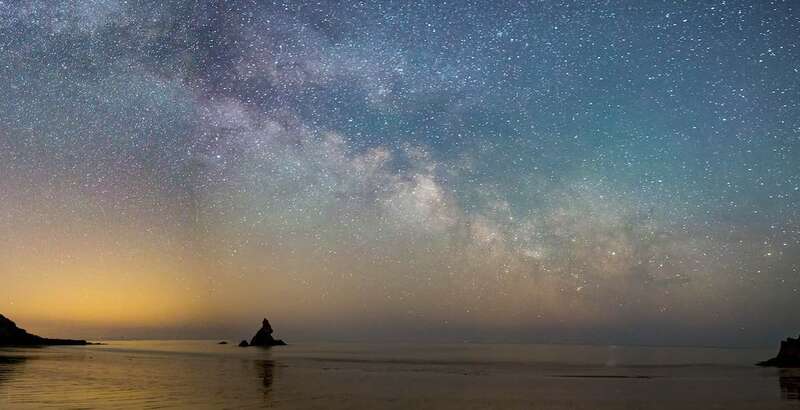 Dark Sky Wales is built up with strong industry partnerships, offering Welsh schools and their pupils the ultimate scientific learning experiences in Wales. See a list of the partners and learn about the opportunities available to your business. Use our form to get in touch and provisionally book our workshops and courses. We can give you advice on what can be achieved on your course and workshop and how best to prepare.